It’s no secret that Facebook knows a lot about us, such as who our closest friends are, and where we spent last weekend. 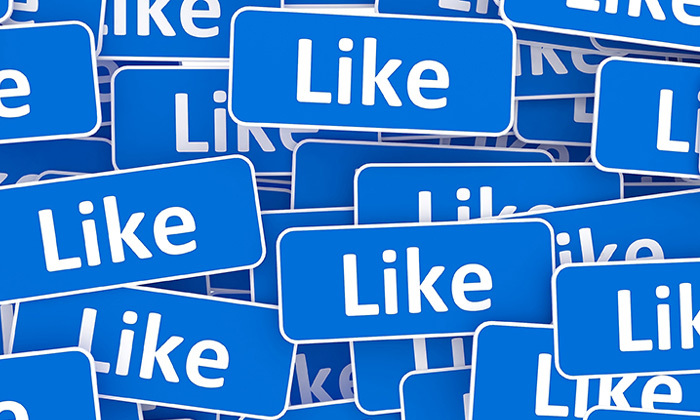 New research shows it is now possible to predict your next job candidate’s personality through their ‘Likes’ on Facebook. The study published in PNAS found that a person’s personality can be predicted through their Likes, with a high degree of accuracy, along the lines of the five traits in the Big Five theory – openness, conscientiousness, extraversion, agreeableness, and neuroticism. In addition, computer predictions based on a generic digital footprint (that of Facebook Likes) were more accurate than those made by the participants’ Facebook friends using a personality questionnaire. For example, with just 10 Likes, the algorithm was able to beat the average co-worker in assessing a participant’s personality. The researchers, from the University of Cambridge and Stanford University, got 86,220 volunteers to fill in a 100-item personality questionnaire measuring the Big Five personality traits. They then obtained the public Facebook likes of 70,520 participants, and used a computer algorithm to link their Facebook likes to their personality traits. They then used this information to predict the personality traits of the remaining 10% of the participants solely based on their Facebook Likes. 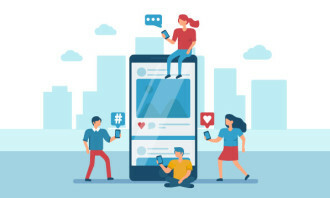 To supplement the digital data, the researchers got the participants’ Facebook friends to make judgements on their personality, varying between one to two friends’ opinions. 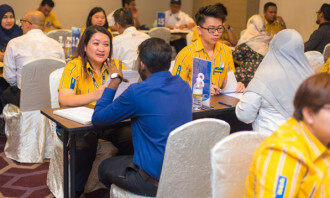 Putting the data together, the team found that with just 10 Likes, the computer models were able to outperform an average work colleague in analysing a person’s personality. 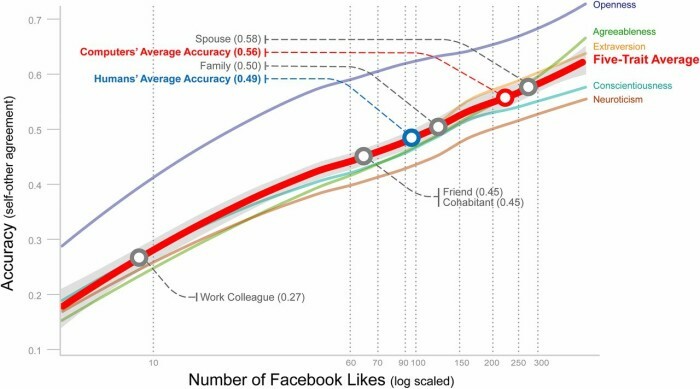 Moreover, with 70, 150, and 300 Likes, the algorithm was able to beat the average cohabitant or friend, family member, and spouse respectively, in identifying a participant’s personality traits. This co-relation can definitely be applied to personality-based hiring when it comes to HR. Share your views with us below. The ex-employee of FKD Express Co. broke her wrist on the first day of work and as a result, lost 3% of her earning power permanen..